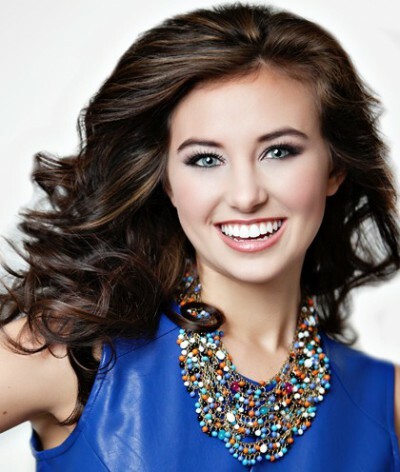 On Friday morning’s edition of New Day, former Miss Ohio and the winner of TBS’ America’s Next Weatherman, Mackenzie Bart, will get the opportunity to offer the weather forecast to CNN viewers. In addition to winning the TBS reality show, Bart received a check for $100,000 and a TV agent. Bart is also a ventriloquist and used her dummy throughout the TV series.